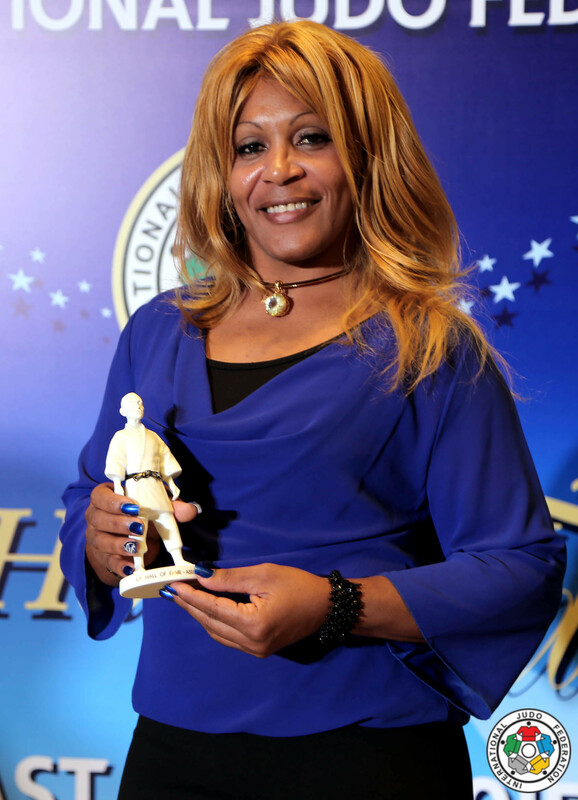 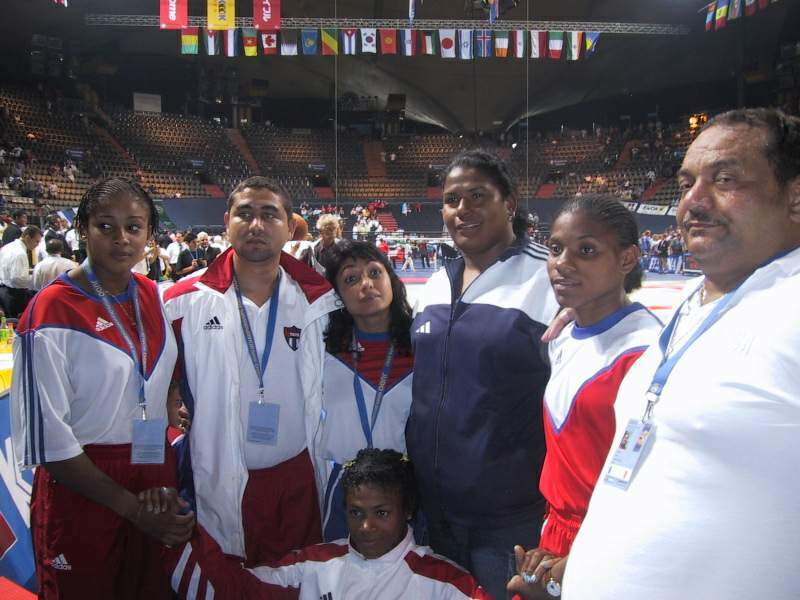 Cuban judoka Yurisleidys Lupetey is the 2001 World Champion and 2004 Olympic bronze medallist. 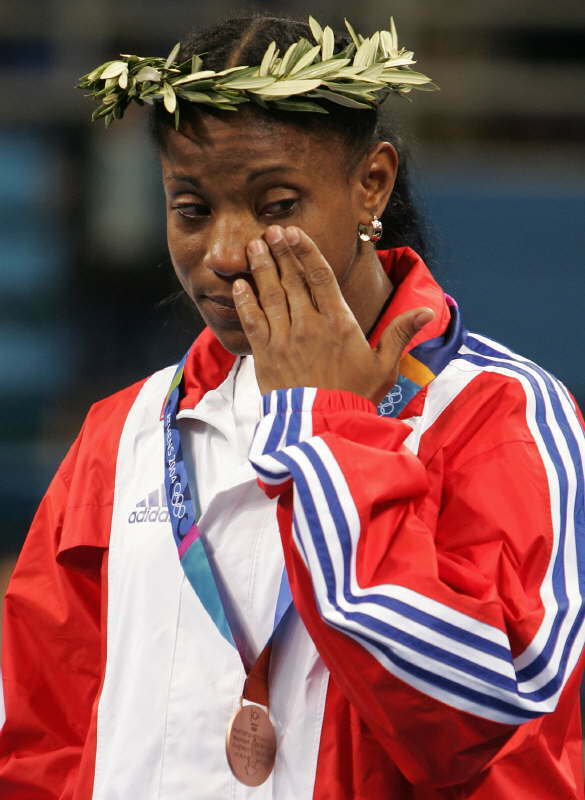 She was 2000 junior World Champion. 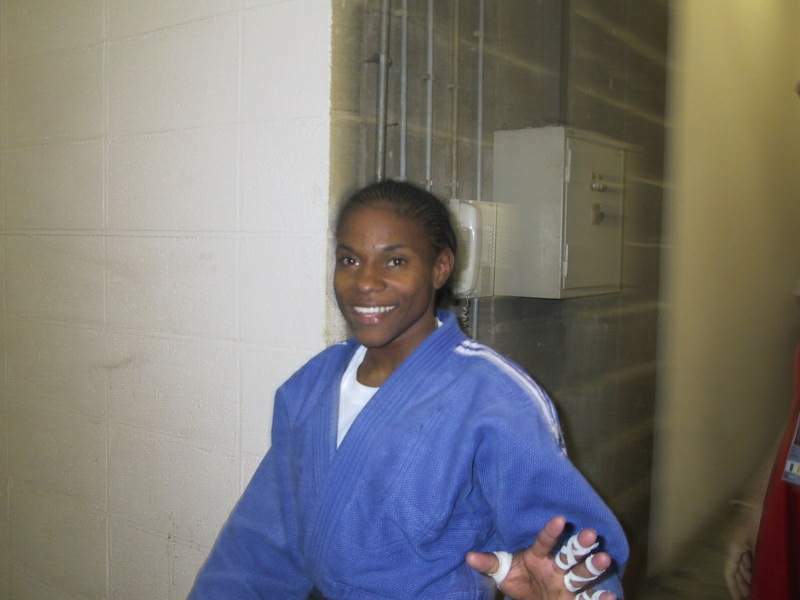 Lupetey dominated her era U57kg. 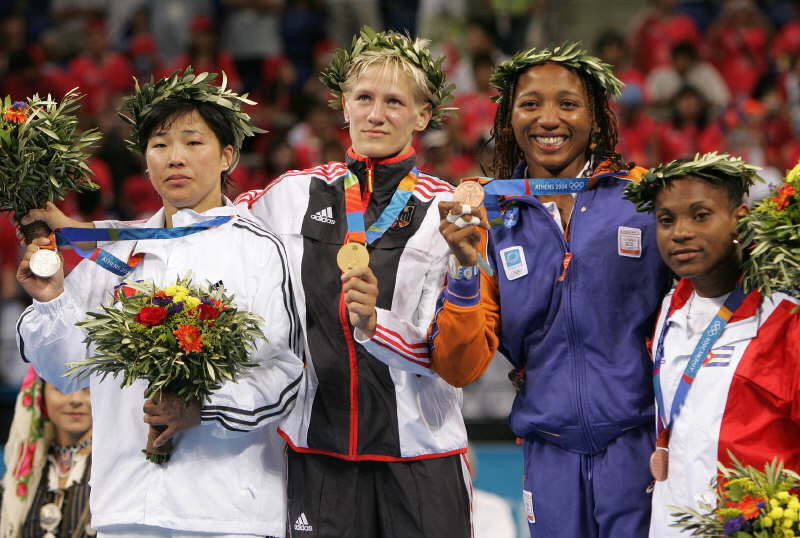 She won the Super A-Tournament Tournoi de Paris in 2002 and 2003 U57kg.